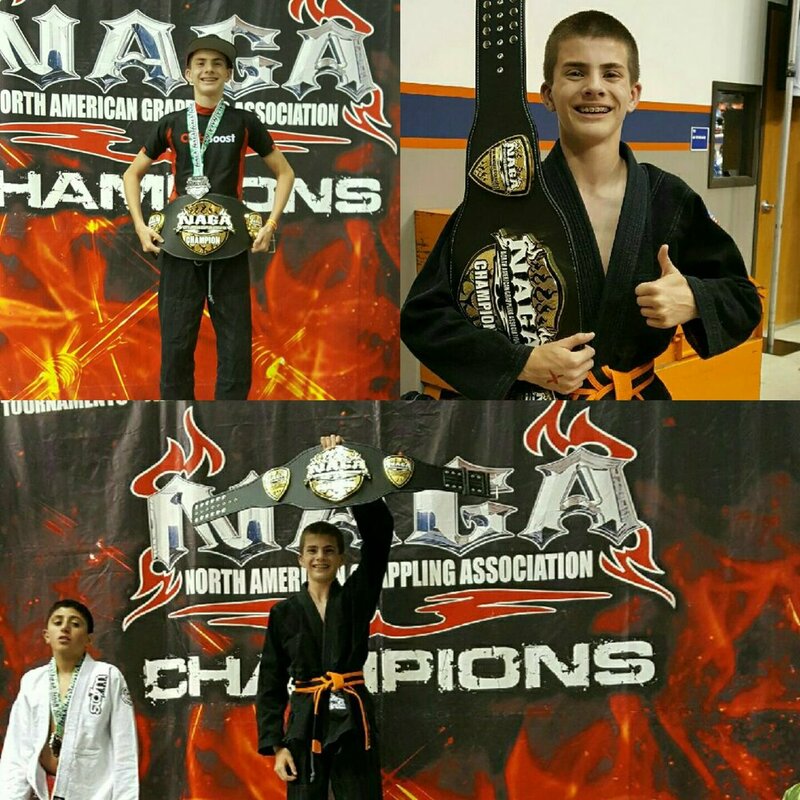 Trevor takes the NAGA championship belt! Trevor takes the championship belt against a tough teenager. Very proud of him!